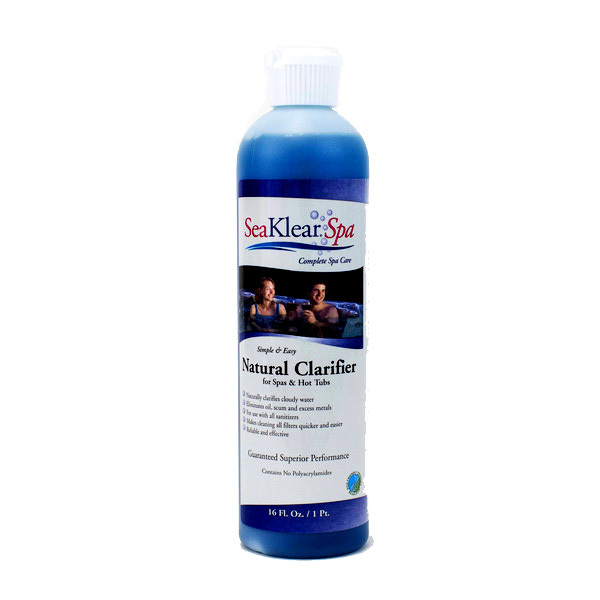 SeaKlear Spa Natural Clarifier naturally clears cloudy water, eliminates oil, scum, and excess metals, making cleaning filters easier. 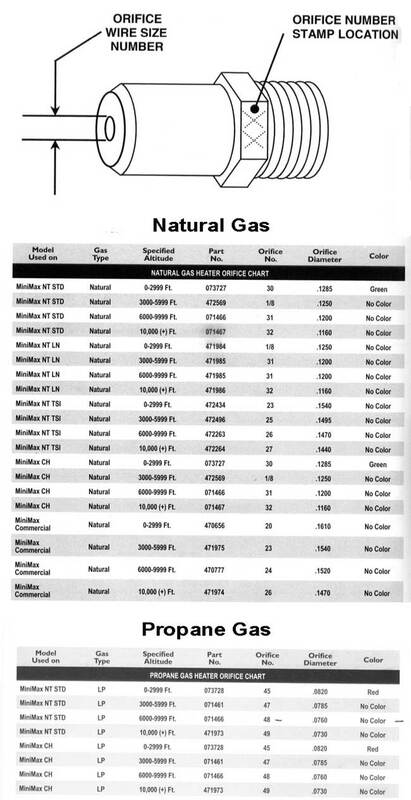 · Standard Dosage: Use 1 fl. oz. 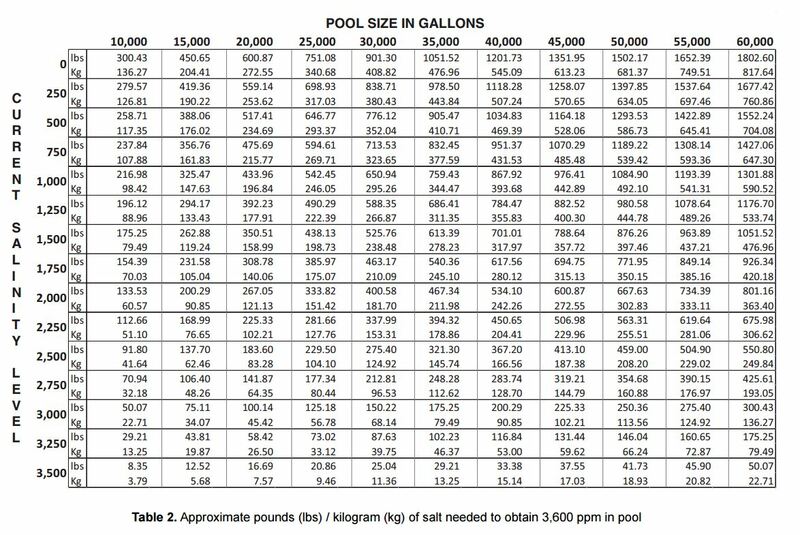 of SeaKlear Spa Natural Clarifier for each 500 gal. of spa or hot tub water. No premixing required. · Cloudy Water Dosage: For especially dirty or cloudy water, double or triple the standard dosage.